“A hot bath refreshes the body, hot tea refreshes the mind”. 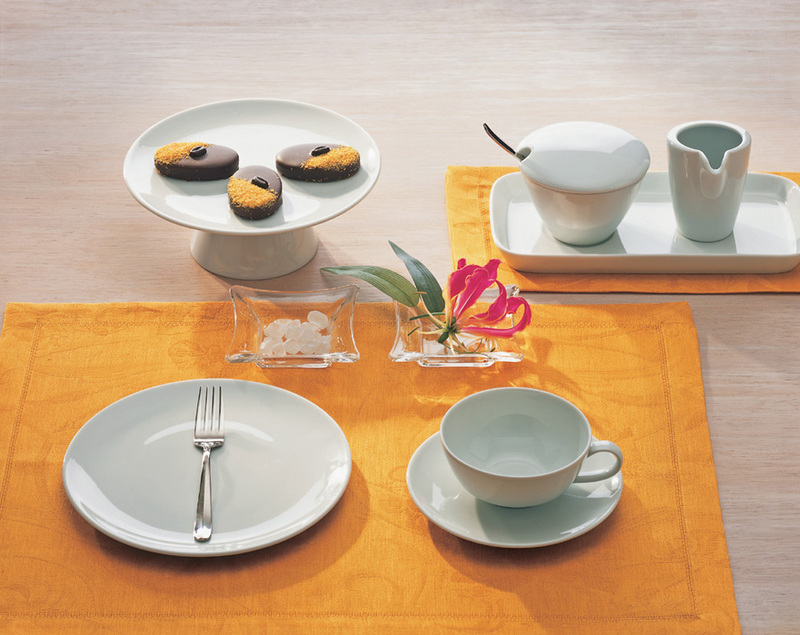 Tafelstern and the Ronnefeldt tea house, introduce Teatime. The central feature is the teapot, for loose leaf tea as well as for the practical “tea caddies” (special tea bags). The tea strainer allows even large tea leaves to be steeped to maximum effect to fully develop a rounded, original flavour. 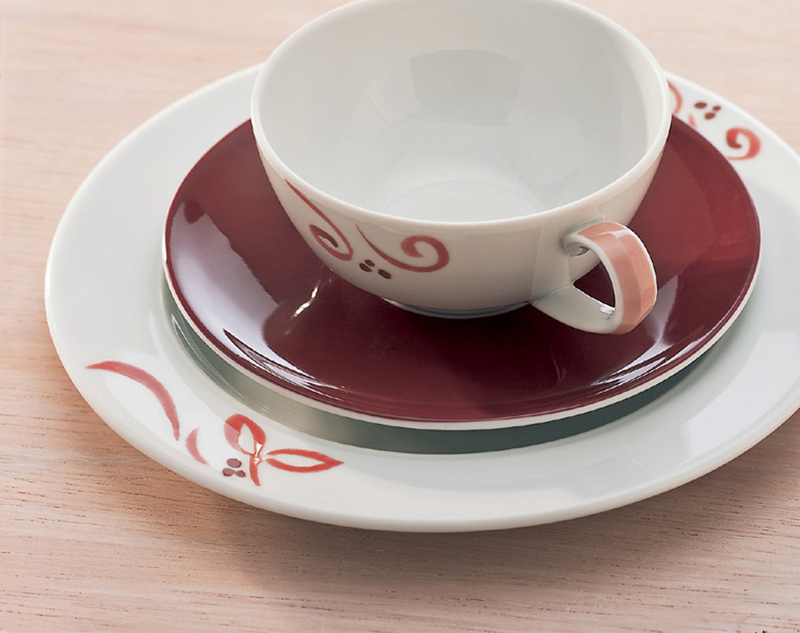 An eye-catching teacup, two varieties of saucer, an excellent combination with the Coffeelings or Relation Today ranges: plates, milk jugs or sugar bowls. Rediscovering the delights of the “tea ceremony”. 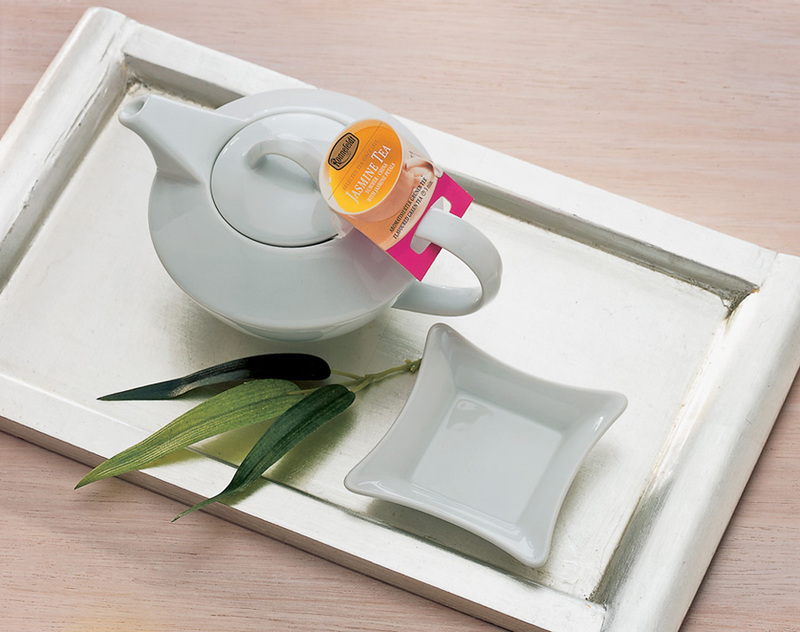 As a standard bearer and premium brand in the hotel and catering industry, Tafelstern is joining forces with the renowned Ronnefeldt tea house to introduce a unique new tea service. Ronnefeldt’s exquisite teas have earned the firm a reputation which is synonymous with top quality in the hotel and catering business. 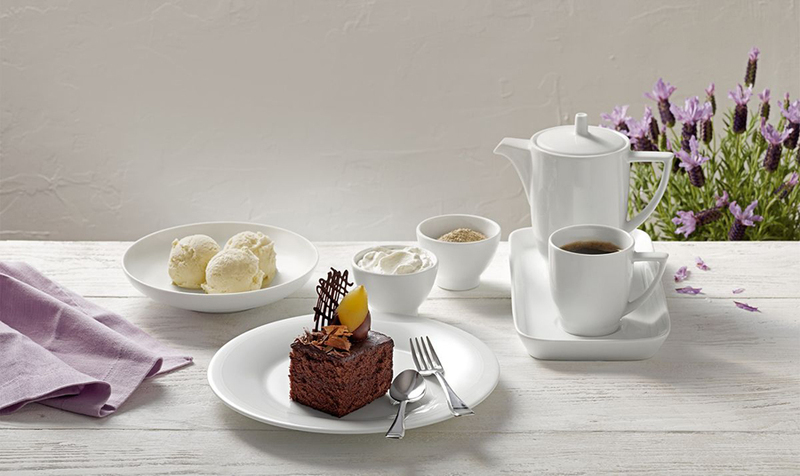 This new, modern interpretation of tea culture is called Teatime. 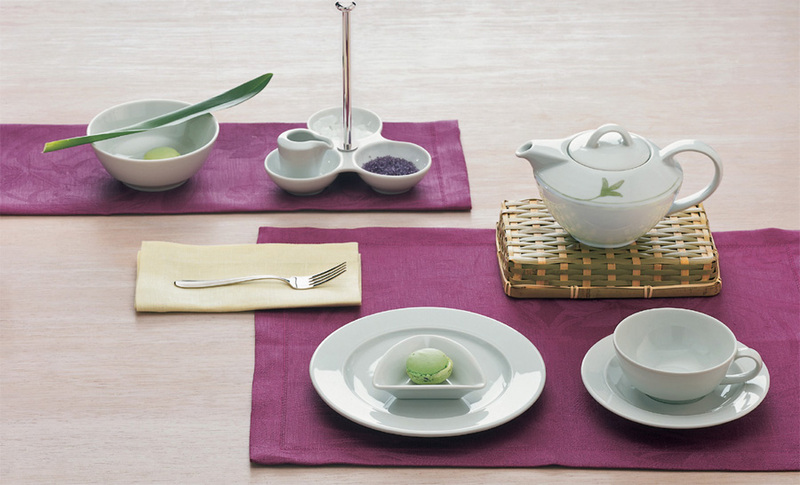 This tea service successfully combines classic understatement with a modern aesthetic. Its clear communication of form and subtle detail are hard to resist. 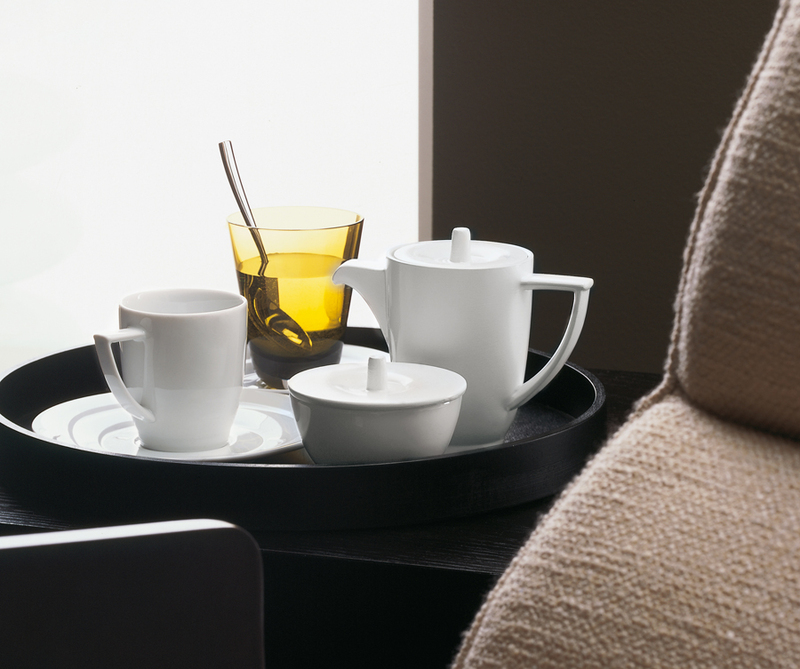 The central feature is the teapot, for loose leaf tea as well as for the practical “tea caddies” (special tea bags). 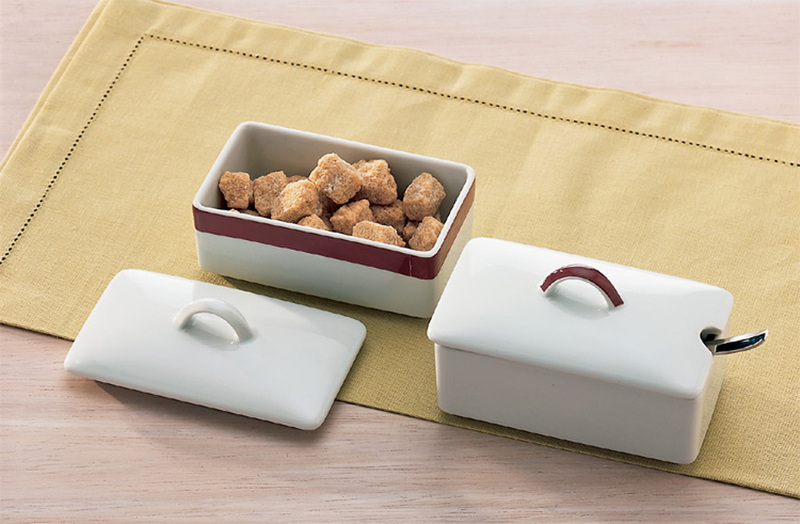 Available in two sizes, it makes serving good tea simple. 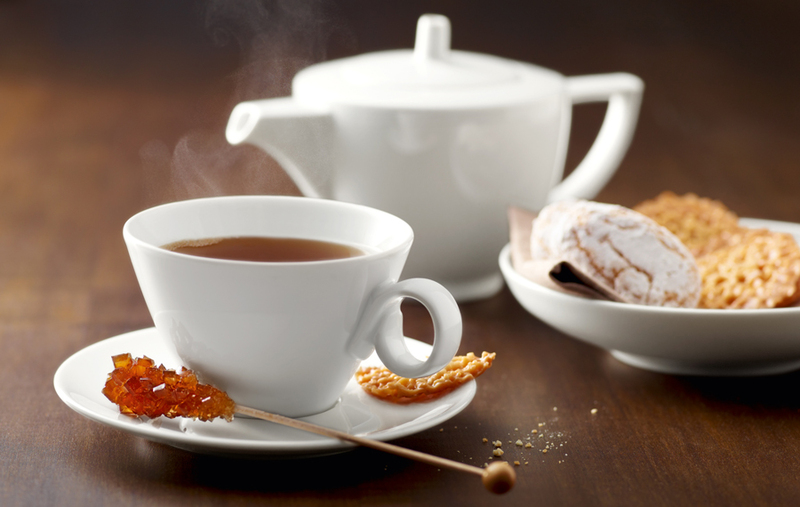 For the 0.4 litre pot one can use a “tea caddy”, or two teaspoons of loose tea in a concealed tea strainer. Simply double these quantities for the larger 0.8 litre teapot. Tea needs careful preparation and space for the flavours to flow. The tea strainer designed by Tafelstern and Ronnefeldt fits both sizes of teapot, allowing even large tea leaves to be steeped to maximum effect. This is the only way for them to fully develop a rounded, original flavour. A ground-breaking system.